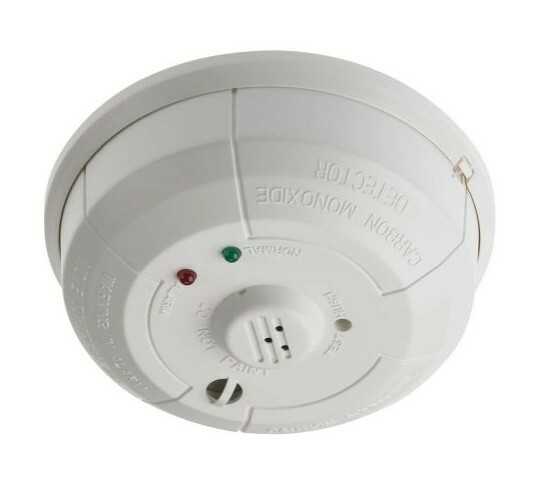 Carbon monoxide detectors are used to detect rising carbon monoxide levels and initiate an alarm condition allowing occupants to evacuate and emergency response to be notified, so lives can be saved. Babineau Systems is a full service alarm company serving the Greater Boston area. We are fully licensed, insured, and a BBB member. We offer quality services at affordable prices. Visit us at www.babineausystems.com or call 781-330-4534.